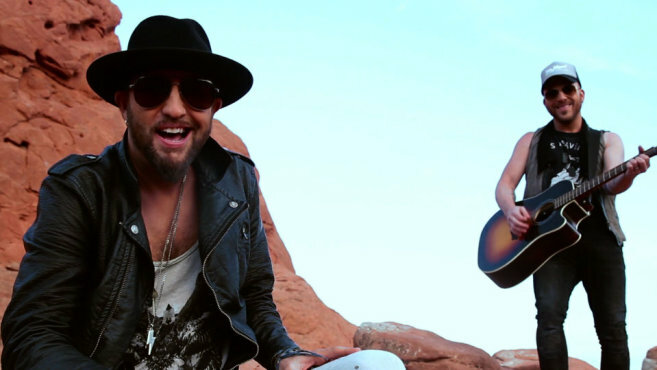 They’ll get in for free at LoCash’s show this Thursday at The Forum in Macomb! More details about the show here. Thanks to everyone that had signed-up for a chance to win. From time-to-time we have opportunities to win concert tickets exclusively for those that are registered with the FM 95 Concert Connection. If you’d like to be a part of it, click here to sign-up.